Family dynamics can be tough to navigate, no matter your situation. They can become especially difficult to deal with during family transitions. 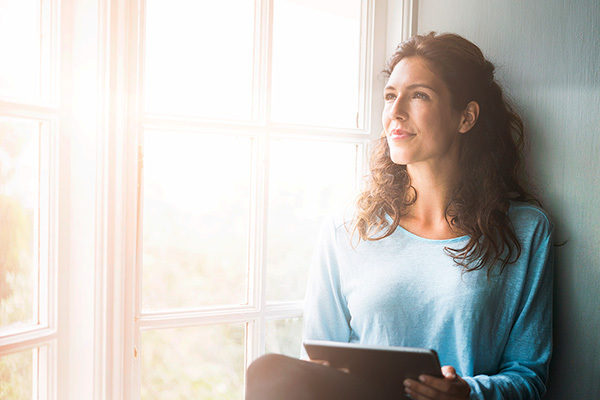 Marriage, divorce, the loss of a loved one, a new child, political feuds, a serious health diagnosis, or other positive or negative changes within a family can bring stress that you may not always be able to detect. 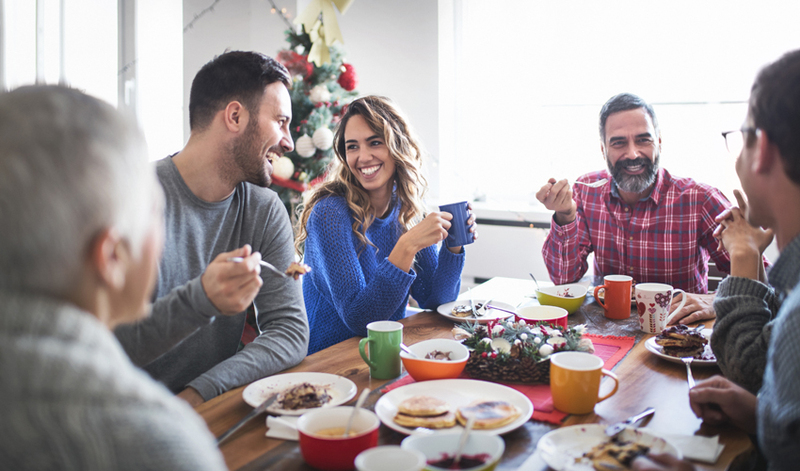 The holiday season is a time to be around the ones you love, but sometimes spending that much togetherness during a major family transition isn’t easy. 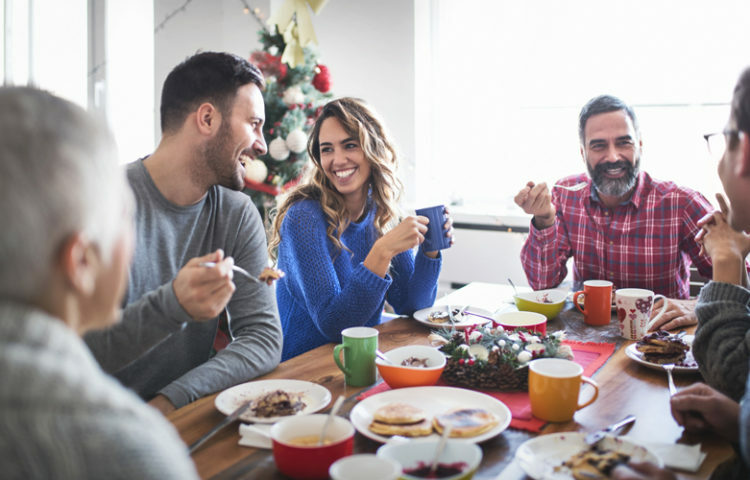 Try a few of these tips to not only survive the holidays through a family transition but thrive within it. Along with acknowledgment comes naming the way you feel. It can be hard to put words to your emotions but identifying how you feel will free you from negativity. 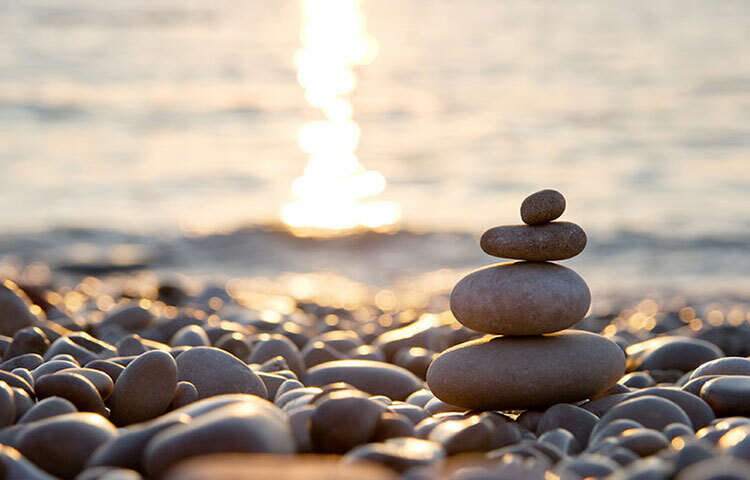 This will allow you to move on from ignoring feelings and possibly prevent you from transferring harmful emotions onto the ones you love – which will ruin precious holiday quality time. Establish new family traditions or modify them to match the changing family dynamics. For example, maybe you used to celebrate Christmas Day at your parents’ home but that is no longer possible. Offer to host at your home or suggest a location convenient to everyone. Show your family your adaptability. Speaking with your family about your complex emotions brings them to the surface and allows you to deal with them directly. Take the time to openly and honestly process how you and family members feel. For example, share with your children how you feel, and ask how they feel as you guide them through the change. Speak with your significant other about the changing family dynamics and how you feel about them. A way to open the conversation is to say, “I feel this way about the current situation. Can you help me understand why I feel the way that I do?” Family therapy is always an option as well. This will allow a non-bias professional to help strengthen your family bond. At the end of the day, no matter which holidays you celebrate, the holiday season is one of love. During this time, do everything with love. Perhaps create an annual family tradition of giving to an organization that you care about. Whether that be through donations or volunteering, spread and cherish the love you have around you. Have a family game night, watch old home videos, or go to a yoga class together. Foster love and togetherness every chance you get. 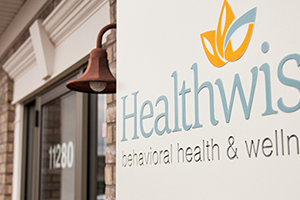 Happy holidays from Healthwise Behavioral Health & Wellness! Did You Know Grammar Can Increase Happiness?